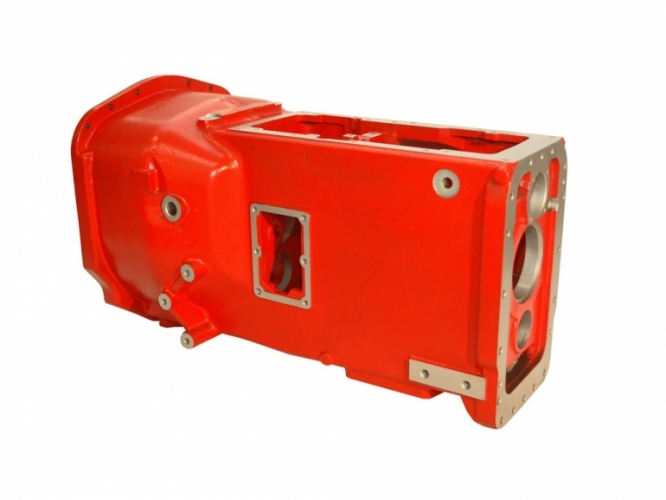 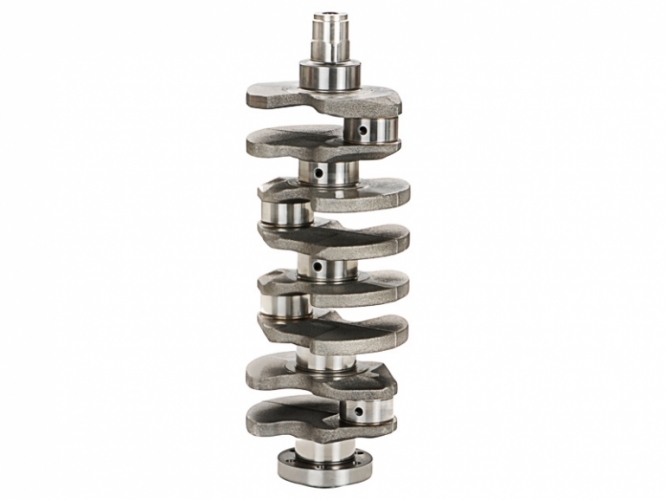 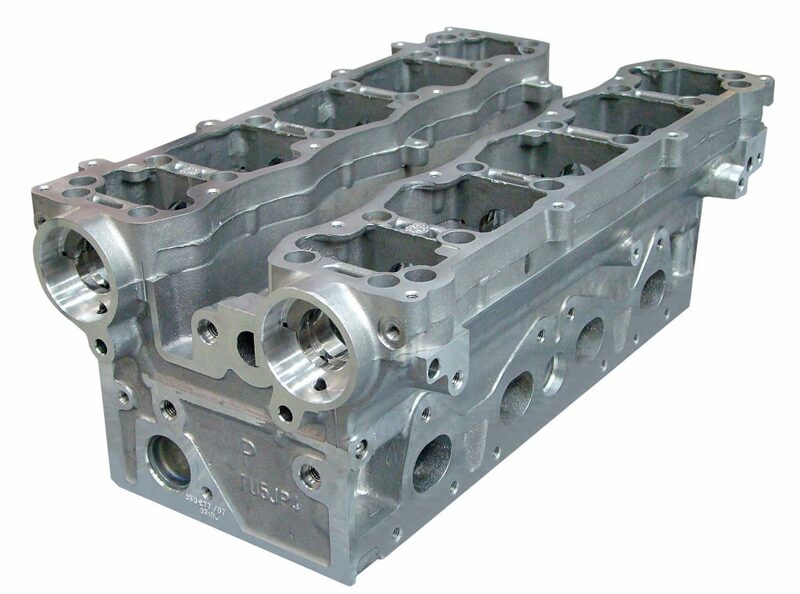 WHB Machining began operations in 1993, in Curitiba, Paraná – Brazil. 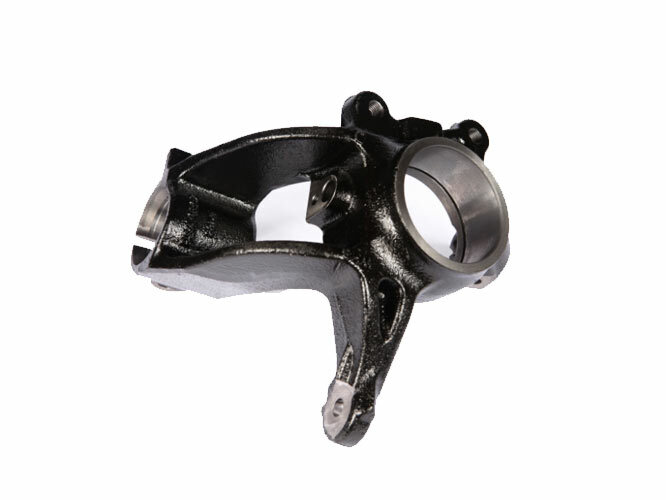 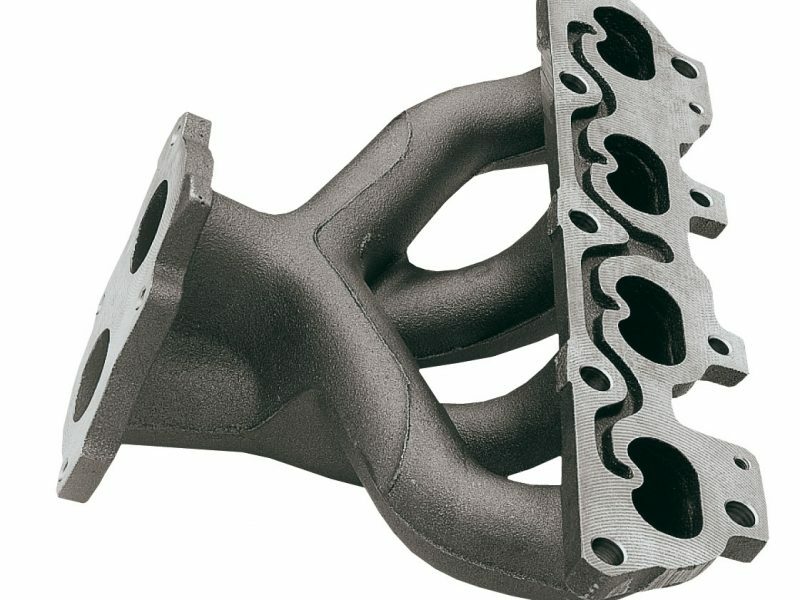 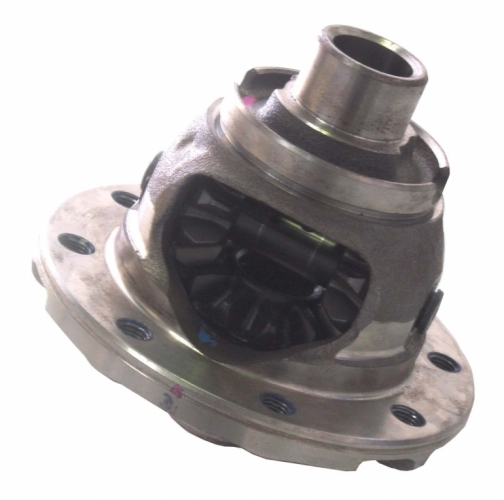 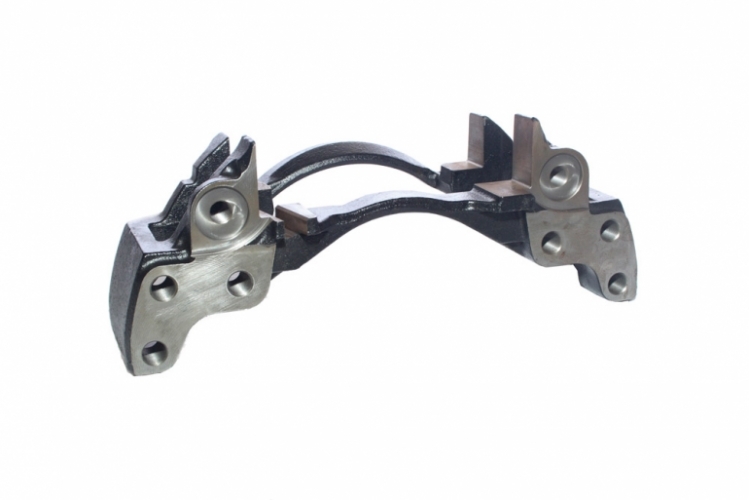 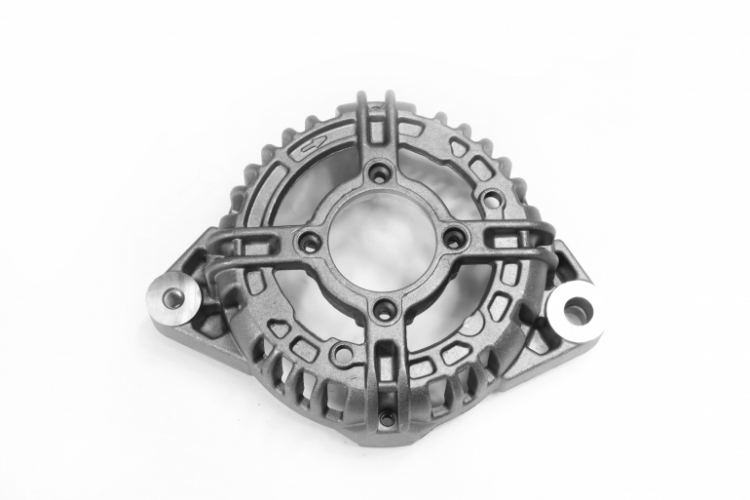 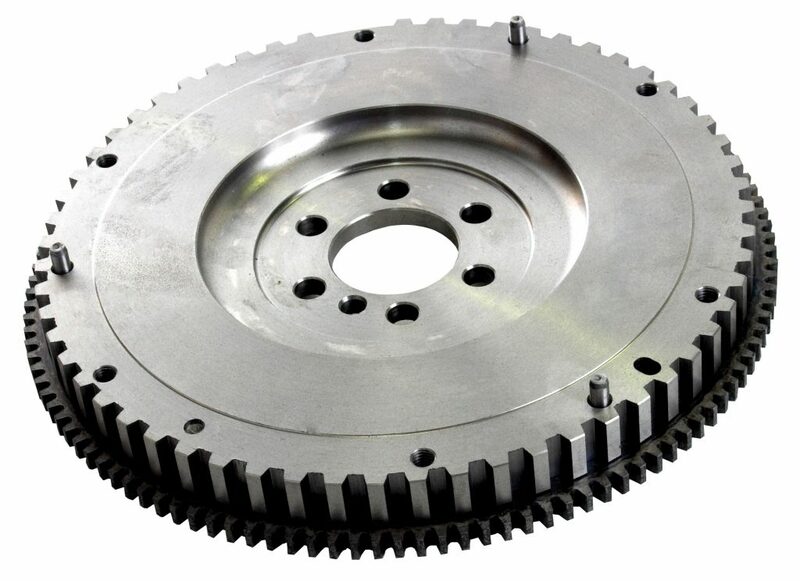 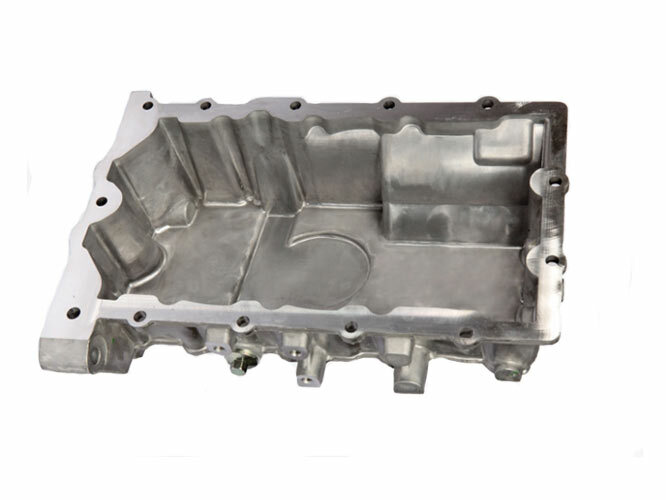 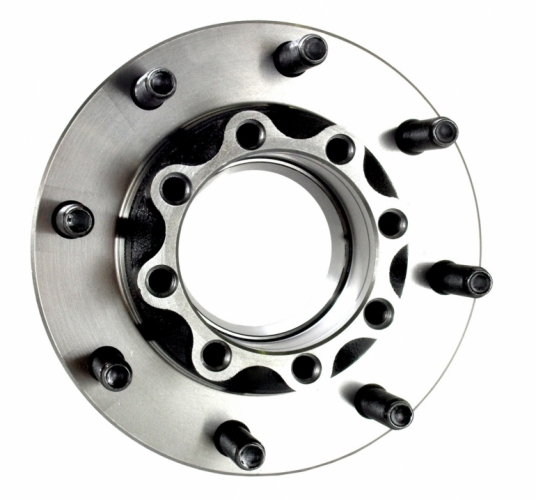 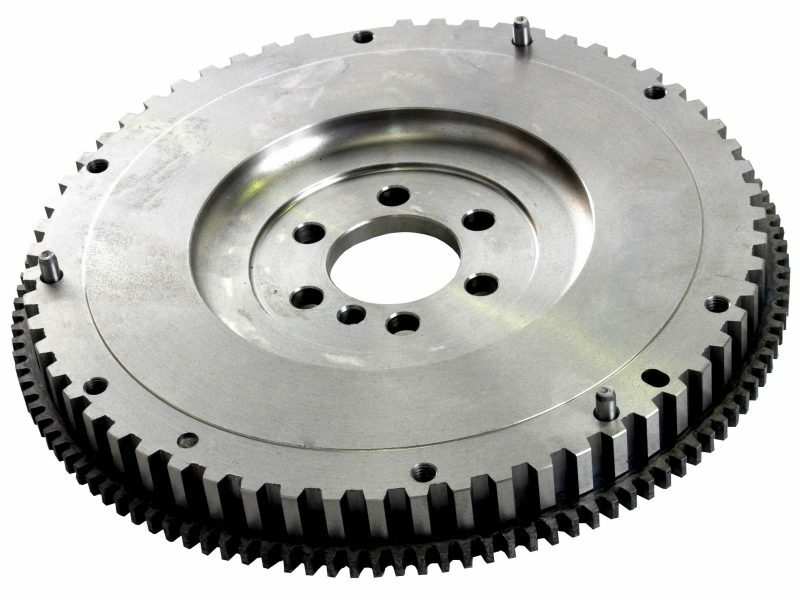 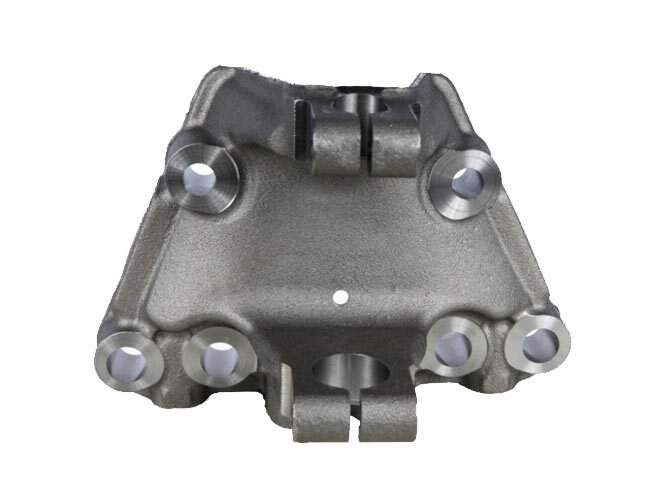 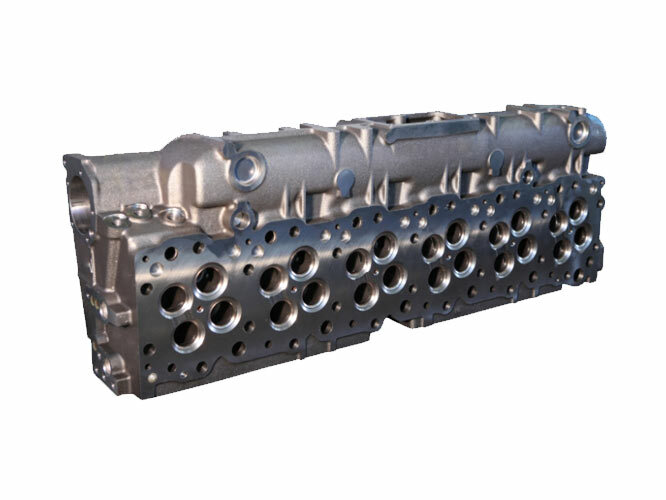 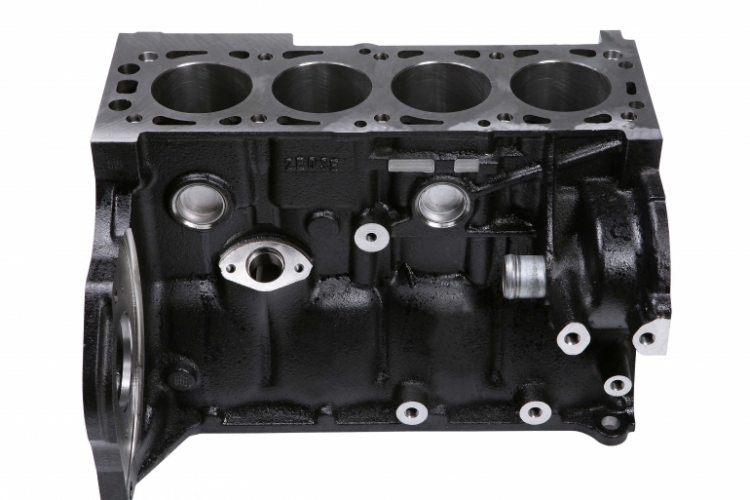 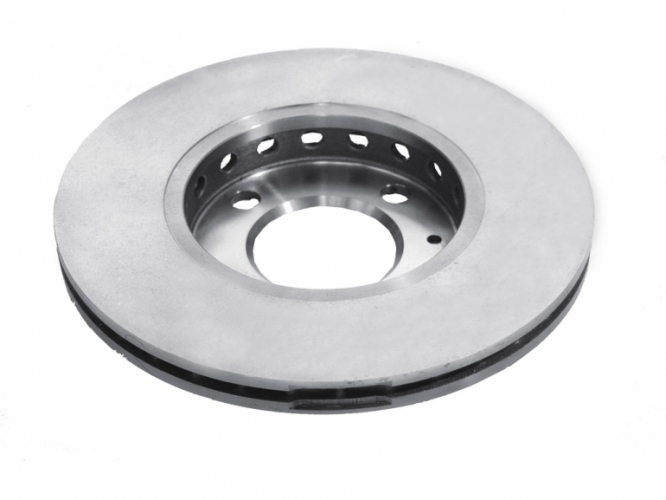 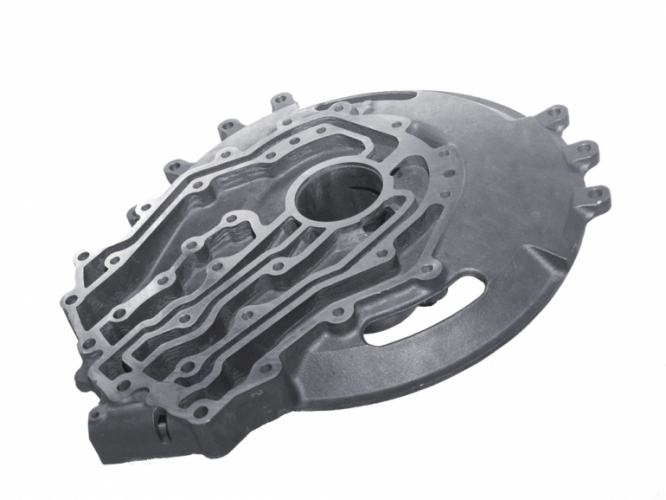 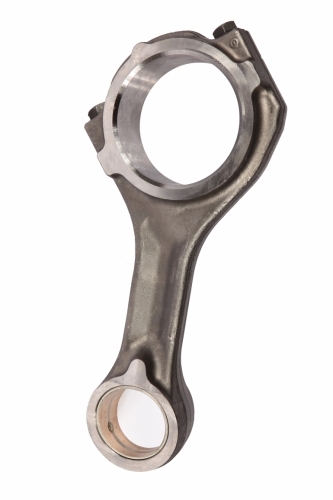 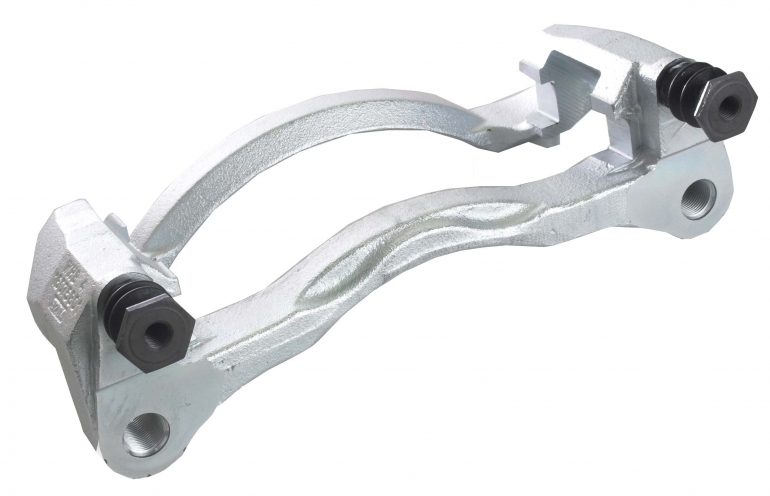 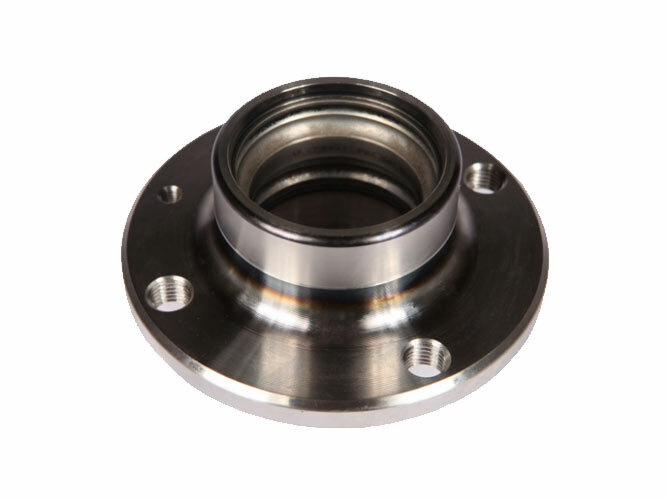 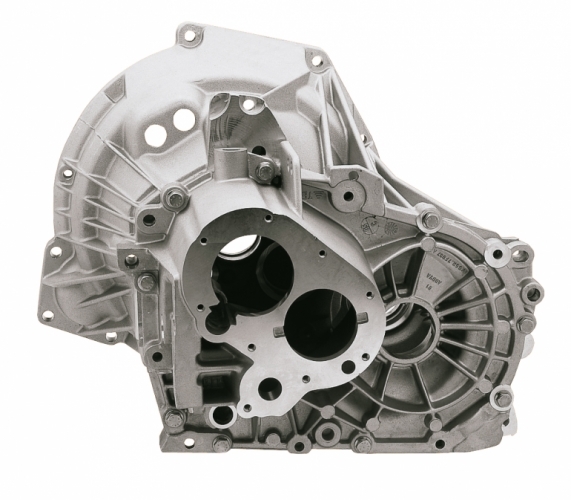 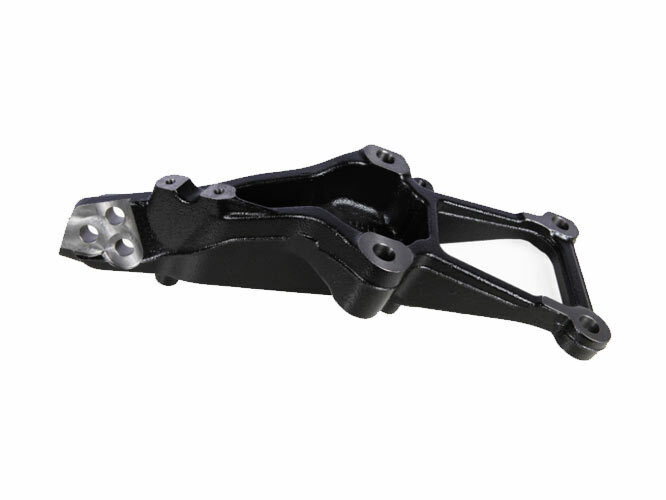 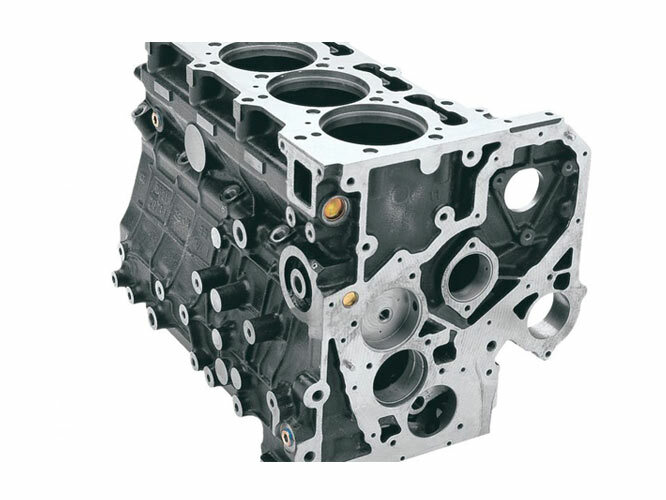 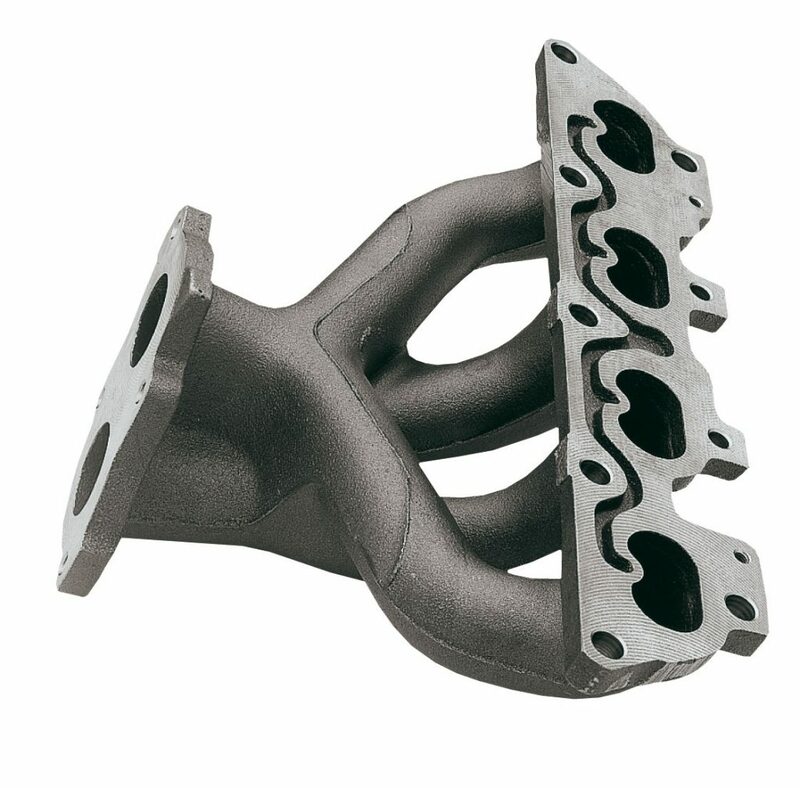 And, with its over 25 years of experience in the automotive component manufacturer industry, WHB has proven its capacity to exceed the demands of the automotive market, by applying the latest technology combined with a well-trained and creative workforce to develop unique solutions that delight customers. WHB Machining counts with more than 700 state-of-the-art CNC machining centers from the most renowned manufacturers, such as: Brother, Cincinnati, Chiron, Doosan, Fuji, Heller, Kitamura, Mazak, Mori, Seiki, Okama, among others. 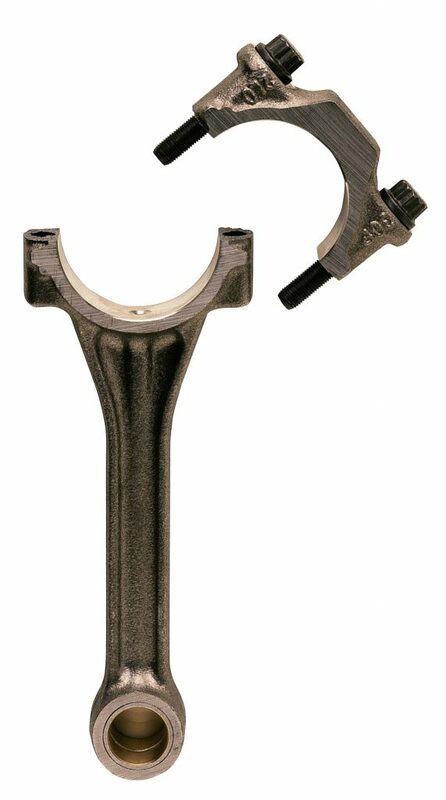 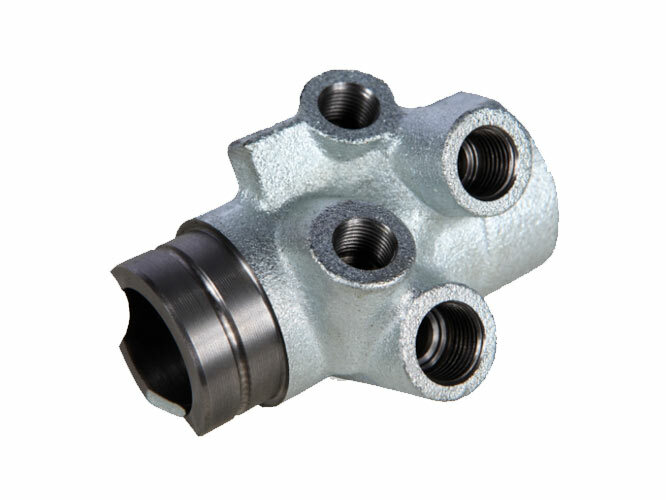 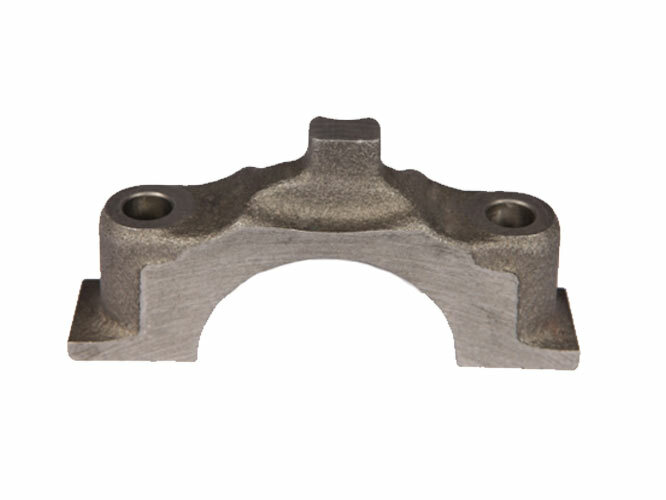 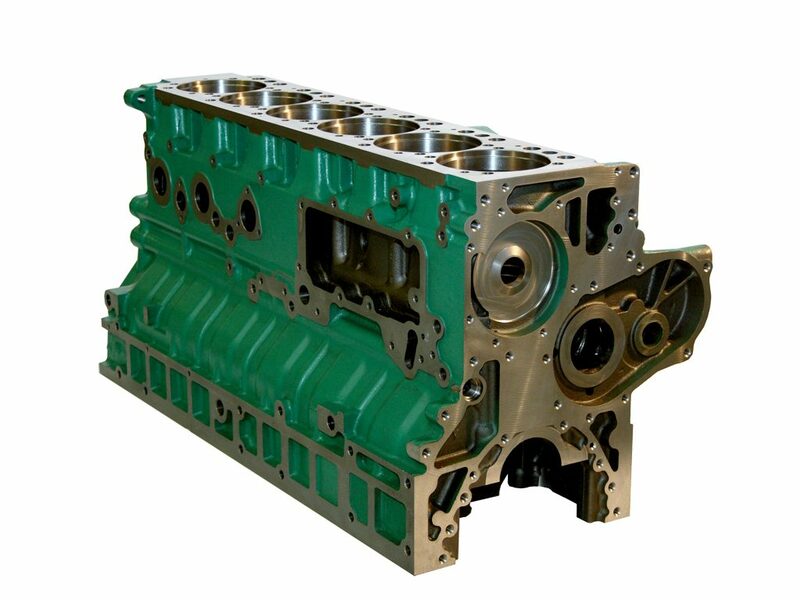 WHB Machining has fully equipped and modern dimensional control laboratories and equipment for in-process and final controls of its processes and products. 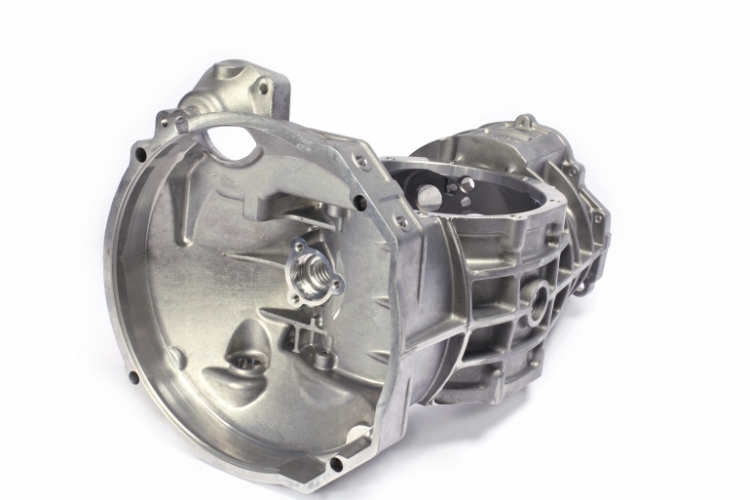 In 2012, another WHB factory began operations in Glória do Goitá, Pernambuco – Brazil. 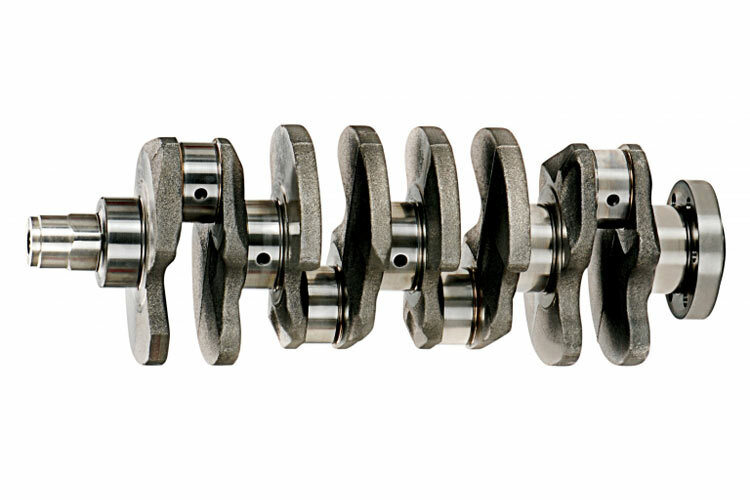 This facility features fully automated lines designed to machine crankshafts and connecting rods, including split fracture technologies. 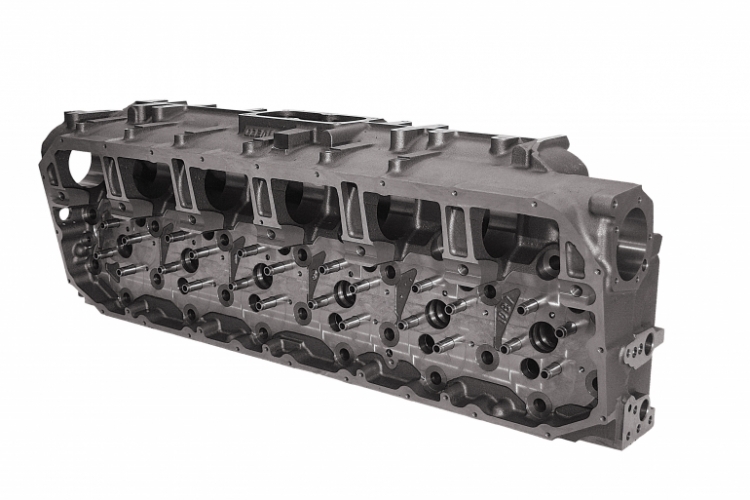 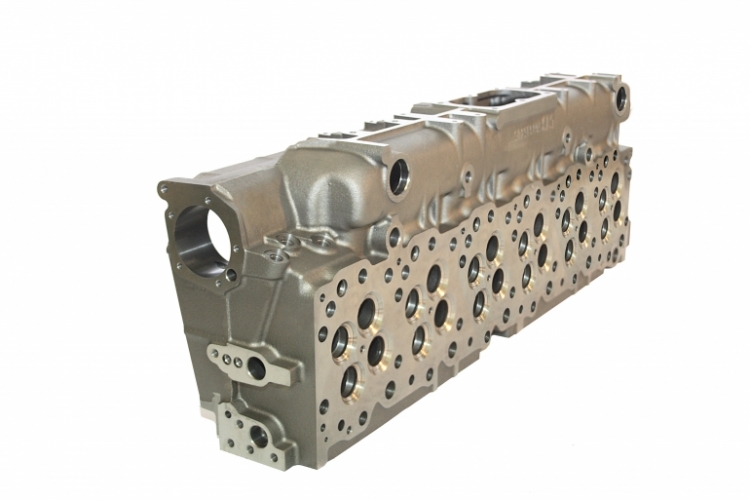 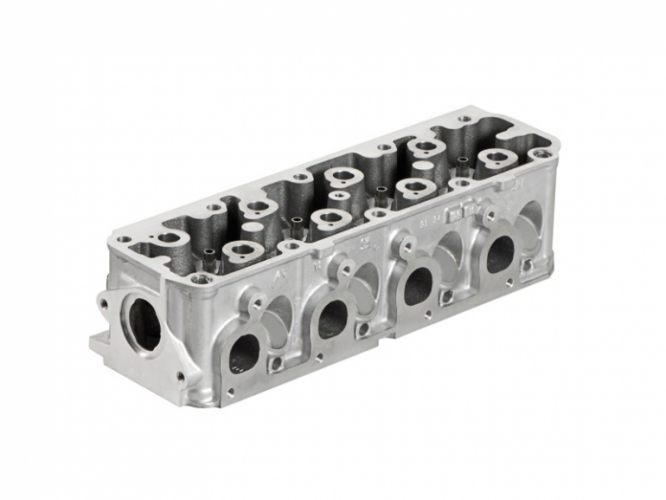 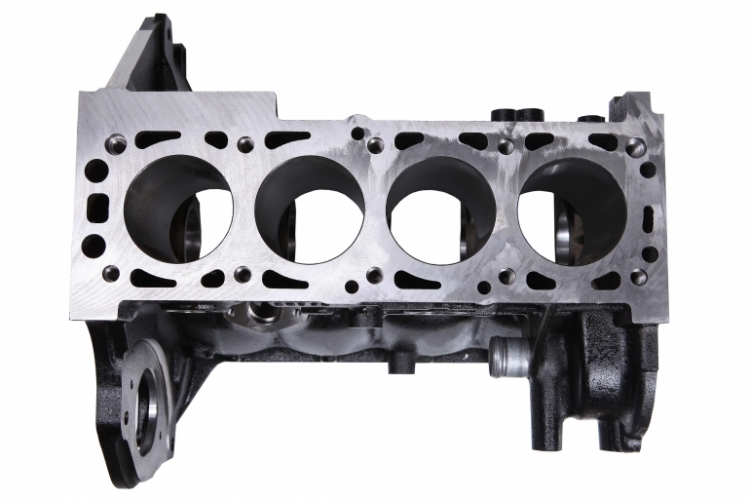 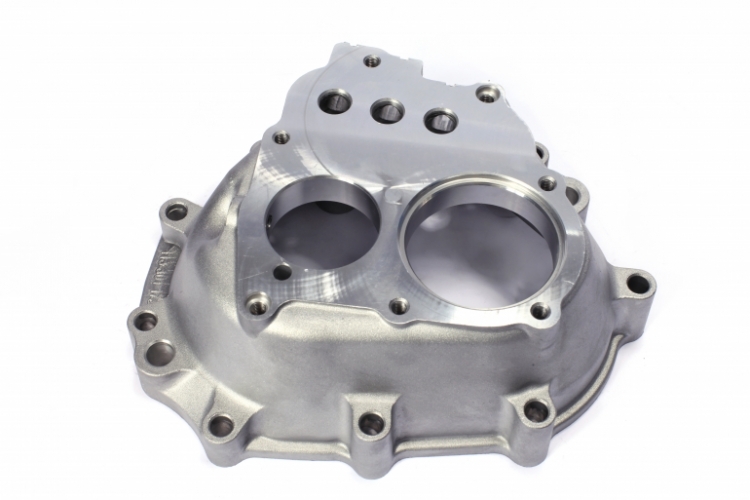 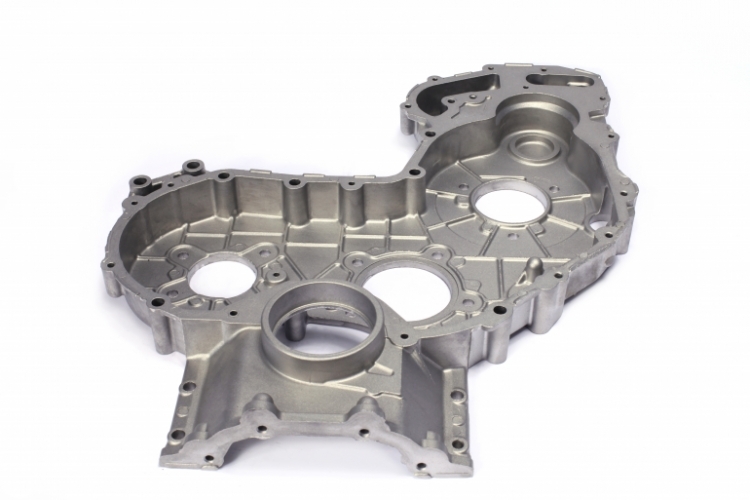 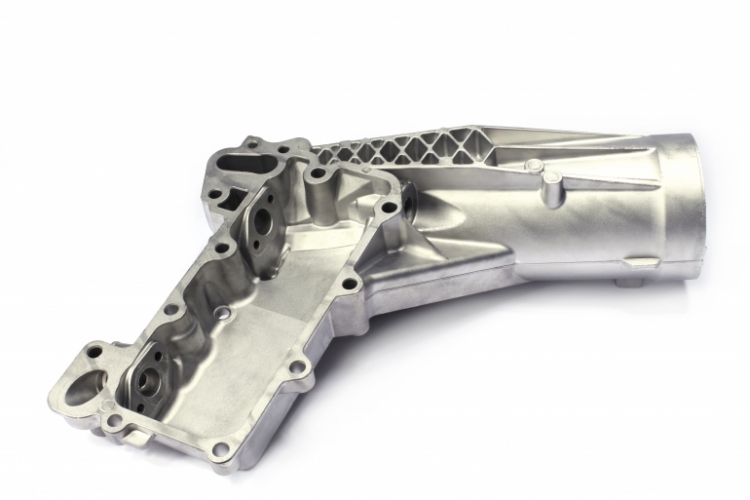 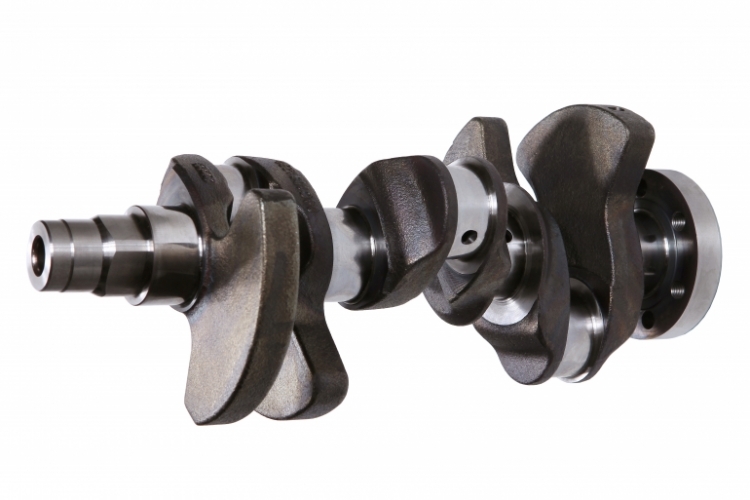 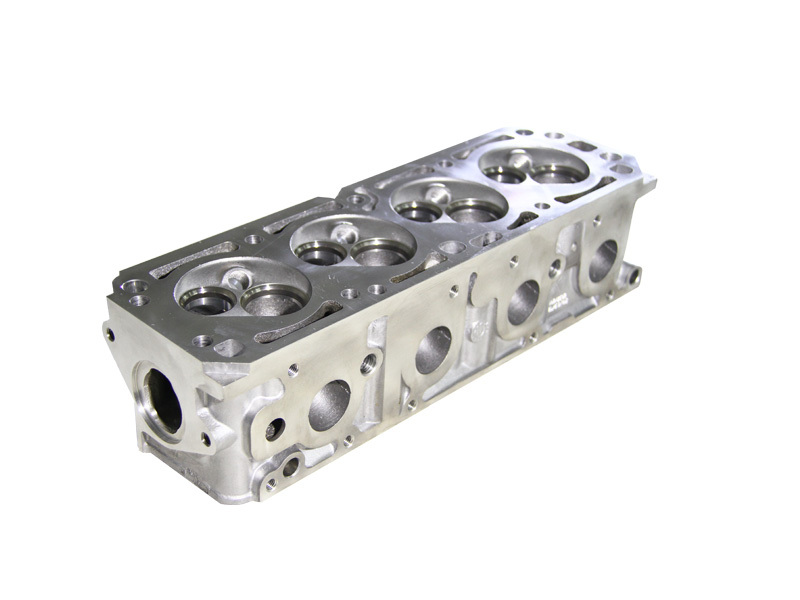 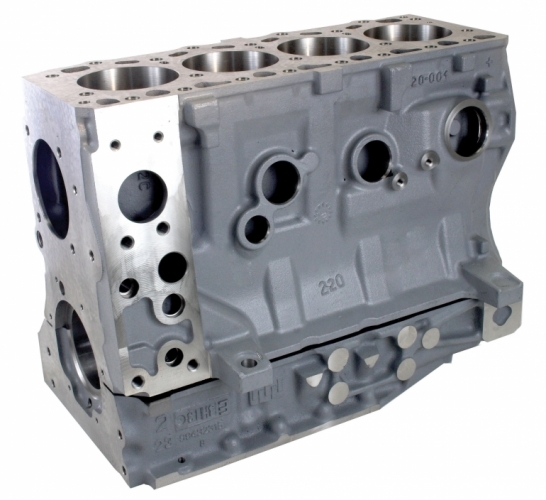 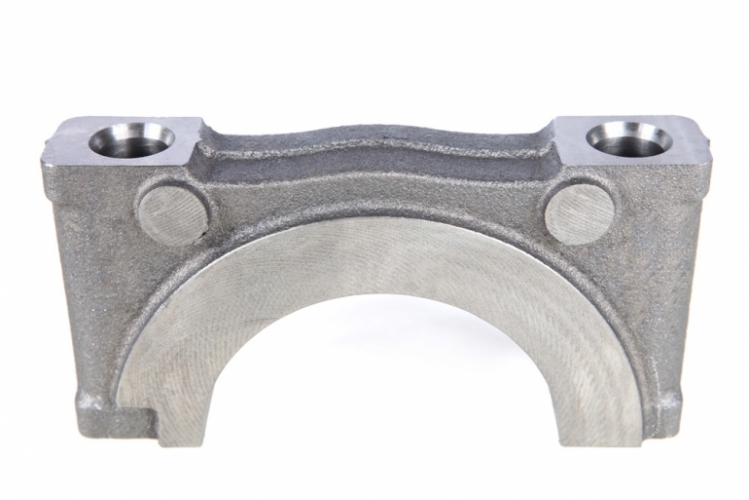 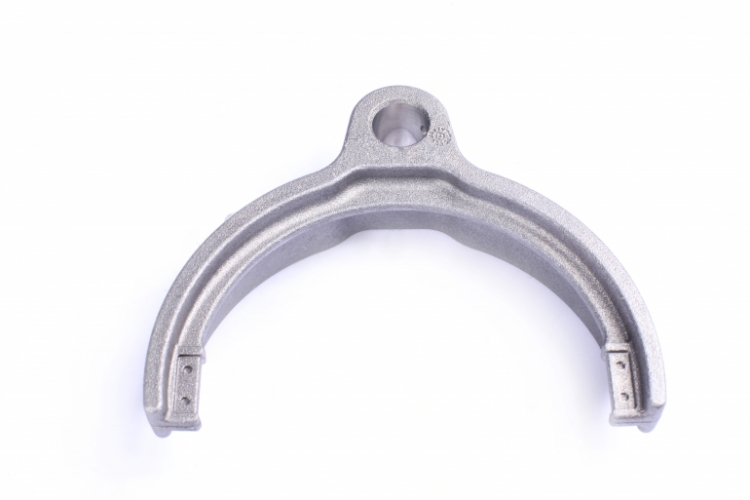 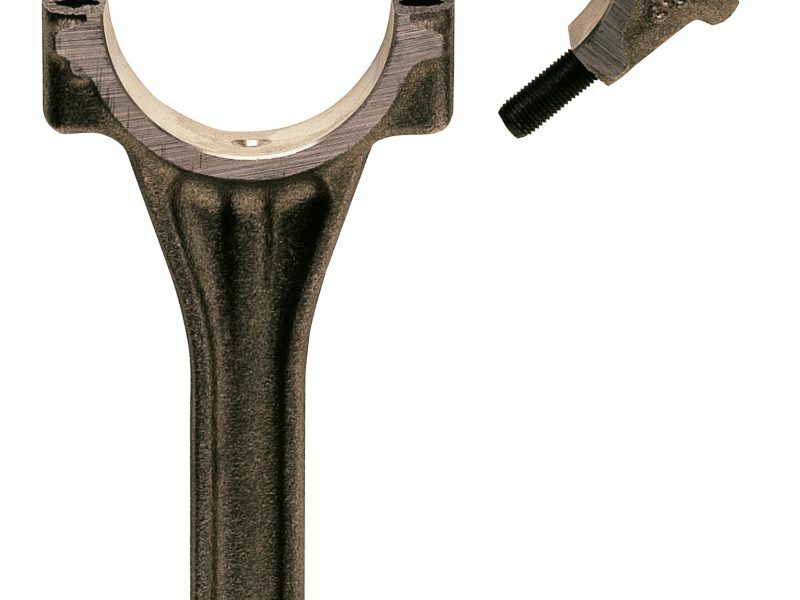 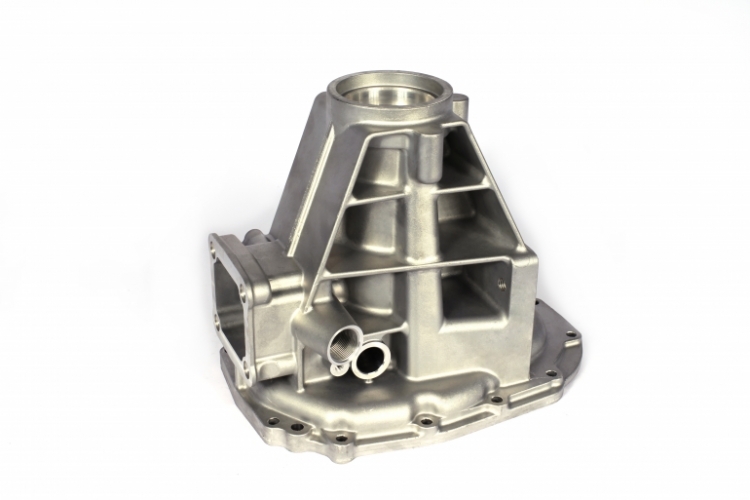 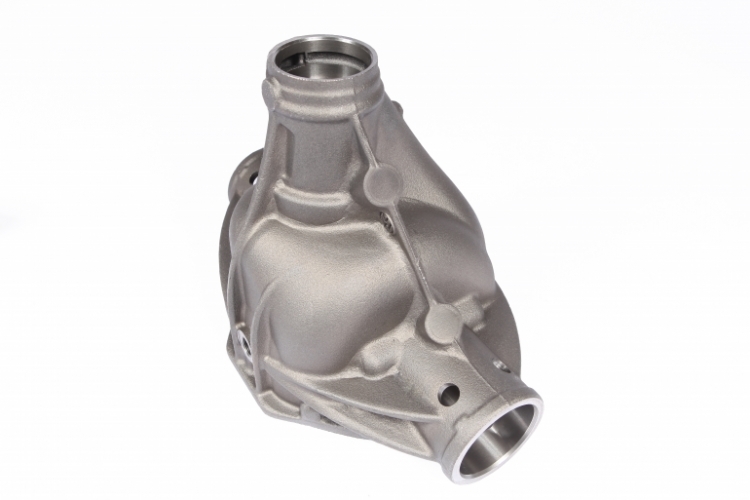 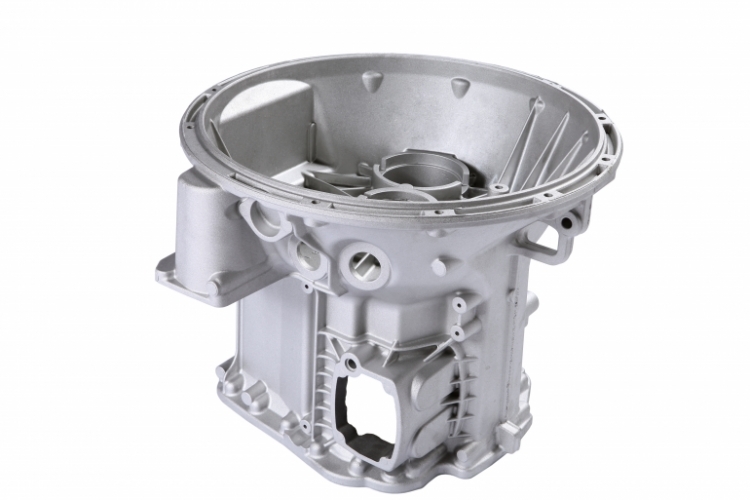 WHB has continued to invest in new equipment and technologies and can supply a wide variety of high-precision machined automotive (light and heavy duty) and industrial components to the latest generation platforms worldwide.